Oasis Spa’s newest branch lies within the park-like Laguna Resort near Bangtao beach, Phuket. 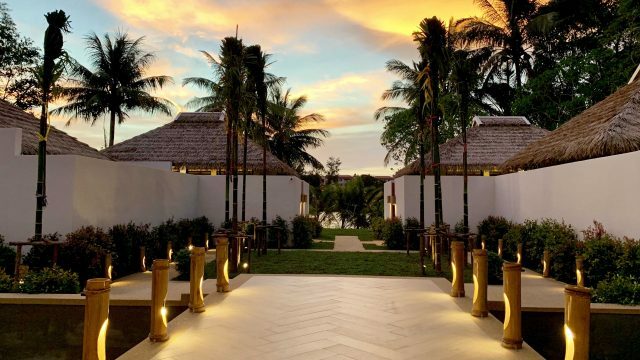 Nestled among white beaches and tranquil lagoons, the Oasis Tropical Retreat Spa is an elegant sanctuary for relaxation and restoration. Its spacious treatment villas include delightful private outdoor showers and Thai herbal steam rooms. 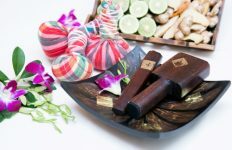 This location has a serene zen vibe that is the ideal setting for the personalized spa services for which Oasis Spa is famous.